Following a two-week curtailment in November, a Northern BC mill will continue to see less work during the winter season. 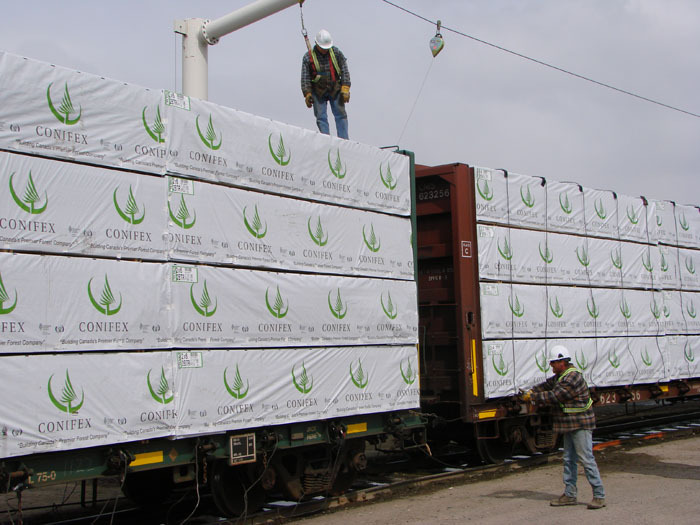 Conifex’s facility in Fort St. James is planning another reduction in operations starting January 1st, 2019 by an estimated 25%. In a company statement, the curtailment is expected to last until ‘mid-2019’ due to current log costs and lumber market conditions. 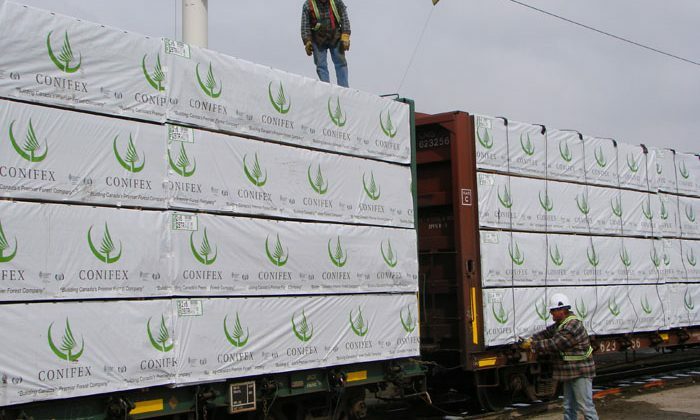 “Moving to a single line configuration at Fort St. James in Q1 and Q2 lowers cash production costs and helps mitigate the combined impact of fibre supply issues and low lumber prices,” sais Conifex CEO Ken Shields. They also expect the majority of lumber production will be sourced from the US South supply region in the first half of next year. We’ve reached out to Conifex for further comment, but they have yet to respond to our request.